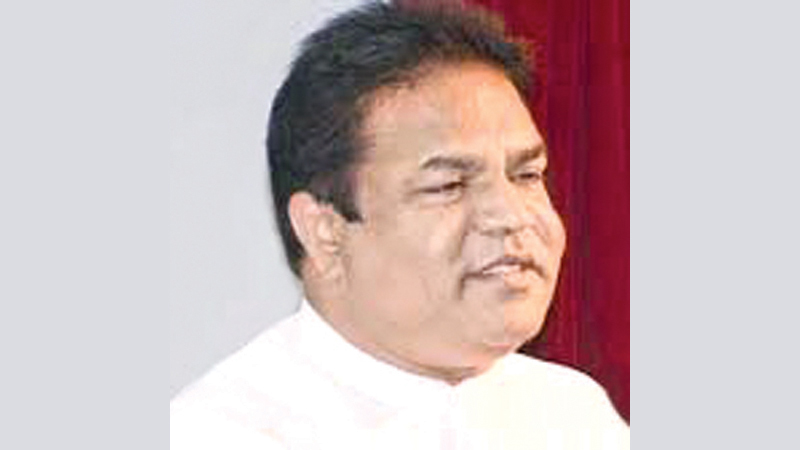 “Prices of inland fish will be controlled,” Irrigation, Agriculture, Rural Economy, Fisheries and Aquatic Resources Minister P. Harison said at a meeting in Anuradhapura held to resolve the issues of inland fishermen. Minister Harison said that prices of meat, eggs and sea fish are controlled apart from the freshwater fish. I have to decide if tank fish prices should be controlled. The sea fish are kept in deep freezers for nearly three months. A fishing yatch takes at least 45 days to return with its fish harvest. The inland fish varieties are fresh and nutritious. So unwarranted price hike in inland fish can be avoided by introducing controlled prices for them for the benefit of the fisheries community and the consumer, Minister Harrison said.